There’s a lot of hate in America. In recent years, the targets have included Catholics, evangelical Christians, and pro-family organizations. These groups have a common adversary in the form of the Southern Poverty Law Center. The hate equates traditional Christianity with neo-Nazis, the KKK, and the Aryan nations. 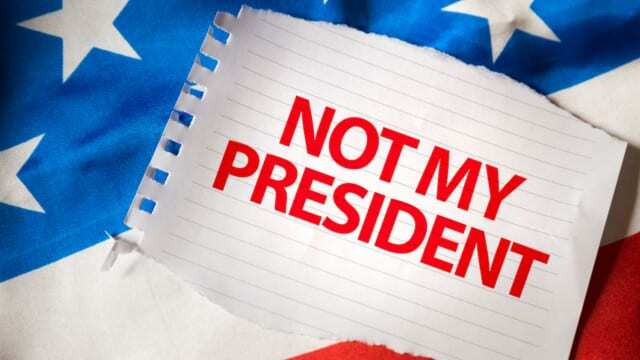 There is also the false narrative about President Trump and his evangelical white supporters as people motivated by hate. Joining me to discuss the current climate in America is Larry Tomczak. Larry, a cultural commentator, is a regular columnist for Charisma News, a board member of Intercessors for America, and an advisor for Liberty Counsel. The link to his book is just below. 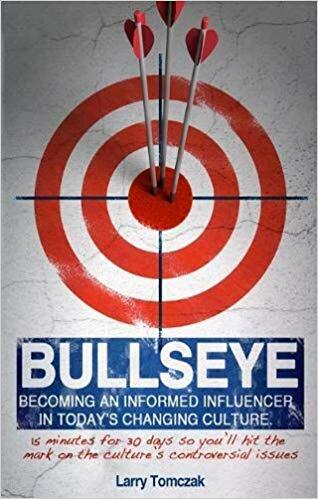 In BULLSEYE, author Larry Tomczak is issuing a challenge to people of all ages to become informed influencers in today’s changing culture. Investing 15 minutes for 30 days, individuals can hit the mark by understanding and communicating confidently on the controversial issues of our day.